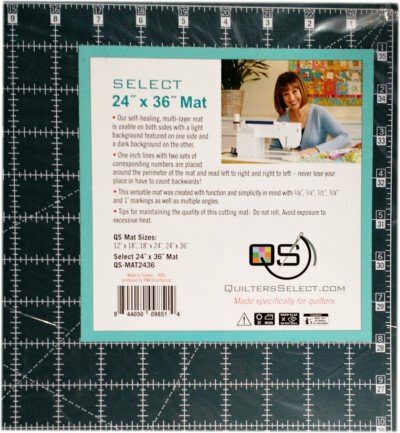 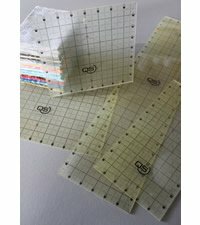 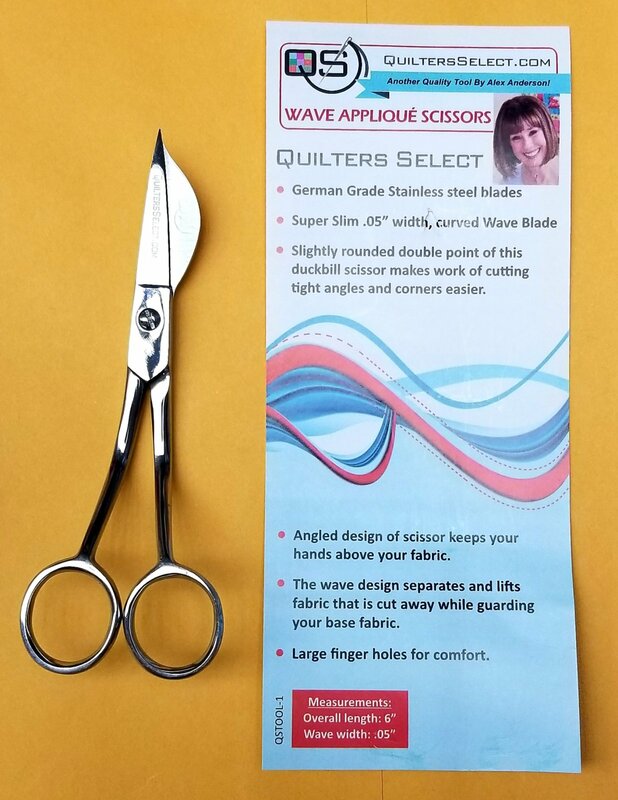 Quilters Select - Made Specifically for Quilters! 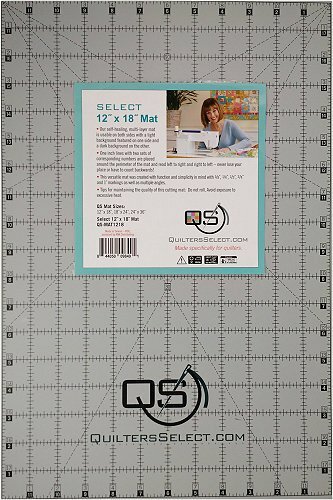 That was the beginning of Quilters Select by Floriani with Alex Anderson. 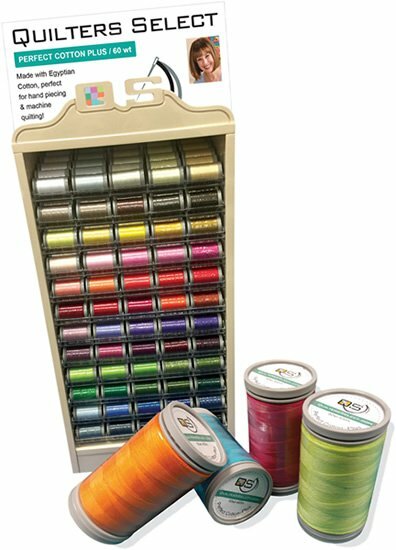 Since that day Kay and I have worked nonstop to choose the World’s Best Quilting Products and I have personally tweaked each one of them to assure the perfect performance for my Quilters. 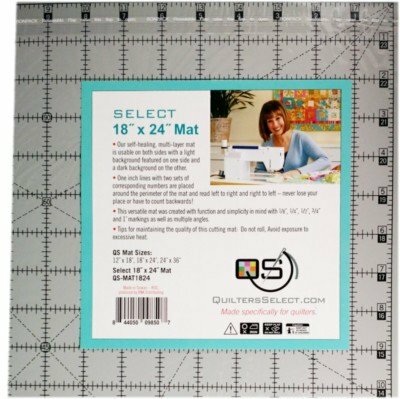 This line truly is Made Specifically for Quilters!